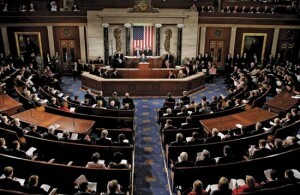 On August 3, 2015, the U.S. Senate concluded a historical vote. For the first time in history, a majority of U.S. Senators voted to defund Planned Parenthood, America’s abortion giant. The final vote was a successful 53 to 46, yet due to the Democrats’ filibuster, the vote fell short of the 60 votes needed to pass. While we Americans who are concerned about the rife abuses and culture of inhumane death at Planned Parenthood are winning the battle, there is a large force standing in the way: the abortion lobby. Detailed research proves that the abortion lobby pads the pockets of lawmakers. In turn, these lawmakers are willing to stand on the Senate floor, blatantly spewing out the very same lies Planned Parenthood tells the public – all to prevent an abusive organization from being defunded. 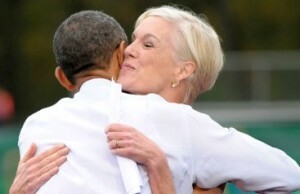 Notably, Planned Parenthood spent many more millions as they worked to gain the blind trust of President Obama. The White House has still, to date, failed to disclose whether or not the President has even bothered to watch the investigative videos that show Planned Parenthood breaking a host of federal laws and violating HHS regulations. “Combined, the two Planned Parenthood advocacy groups say they spent $15 million on ads, phone calls, events, mail and door-to-door canvassing [in 2012]. 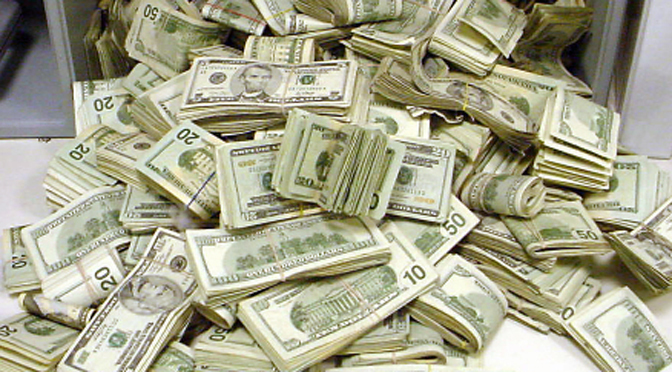 In 2008, their campaign spending was about $4 million total. Interestingly, the Senate donations made by PPA and PPV may not even be fully available to the public, as the availability of campaign reports prior to the 2004 cycle are somewhat unreliable. Candidate details are not fully available, and the PAC details are incomplete. Both PPA and PPV are limited in what they are legally allowed to give. PPA may donate up to $5,000 per election – for both the primary and the general – to each individual candidate. PPV is unable to donate directly to any candidate, but they spend huge chunks of money on things like research, get out the vote efforts, and advertising on behalf of or in opposition to candidates. This is how they are able to have a sizeable impact, simply because their spending is unlimited. Finally, the reason the contributions to some of the most vehemently pro-abortion Senators is lower than might be expected, is because they are in “safe” districts where their reelection is virtually guaranteed, or because they are newly elected Senators and Planned Parenthood is limited in the amount they can give. When the millions Planned Parenthood spends to fund these Senators and the President is considered, it should be no surprise that many government leaders constantly regurgitate the abortion giant’s lies. 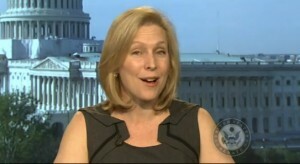 Senator Kirsten Gillibrand has publicly refused to watch the Planned Parenthood videos, falsely stating that only 3% of Planned Parenthood’s budget deals with abortion. 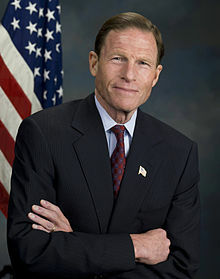 On the Senate floor, during the defunding vote, Senator Richard Blumenthal outrageously declared that defunding Planned Parenthood would “create a public health crisis” and that, without the abortion giant, services for women would be “unaffordable and inaccessible.” He stated that Planned Parenthood is “trustworthy and professional,” and that, if defunded, “women will be without their most trusted heatlhcare provider.” This despite the factual assertions of the bill’s sponsors, who stated that the money would remain with women’s healthcare, but be transferred to more trustworthy organizations – like federally qualified health centers and community health centers that already serve ten times the number of people Planned Parenthood does, yearly. A mere four months before Blumenthal’s vehement and false speech on behalf of Planned Parenthood, Planned Parenthood President, Cecile Richards, personally donated $1,000 to his election fund. It should come as no shock, when politicians are given thousands of dollars, that they simply bow before Planned Parenthood, taking the abortion giant’s word for everything. As White House spokesman Josh Earnest stated, Planned Parenthood is following the “highest ethical standards” simply because Planned Parenthood says they are. It’s amazing what can be gained from spending $12,000,000 on the highest office in our land.